Essentials Oils have a myriad of very important health and wellness benefits and can be a significant component of any individual’s efforts to pursue optimal health. Besides the amazing aromas (and the enjoyment and health of just that component), Essential Oils are assimilated by the cells of the body physically and energetically, and can result in extremely beneficial support and enhancement of natural, healthy cellular functioning. 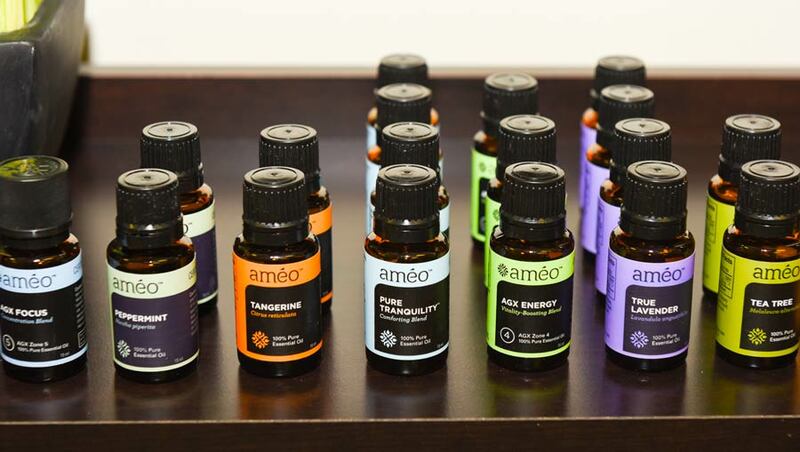 Lexington Center for Integrative Health offers Ameo Essential Oils for sale, and has access to an Essential Oil advisor for questions that clients might have related to incorporating Essential Oils into their own health approach. 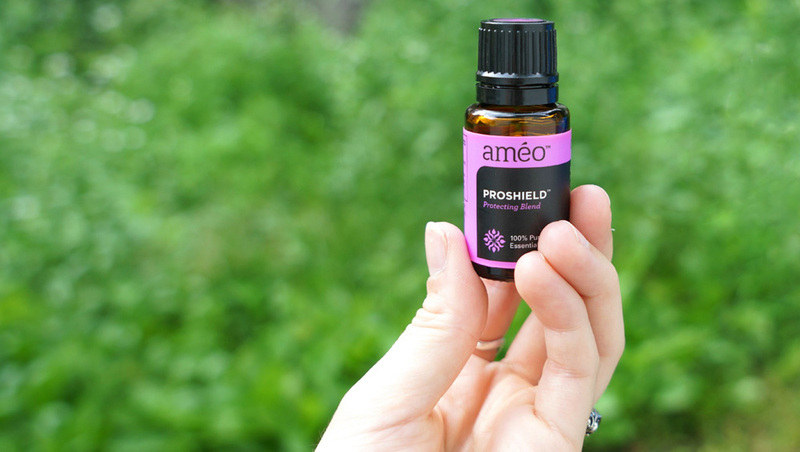 Ameo Essential Oils are considered one of the premier essential oil products available in the country by many experts in this field.